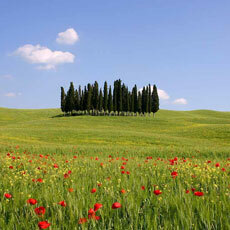 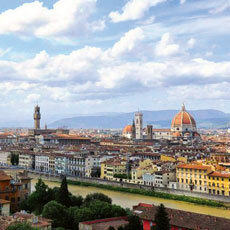 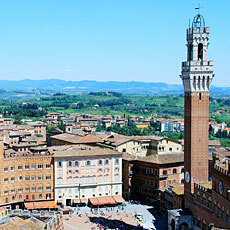 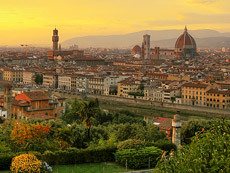 Tuscany it's the region with the densest concentration of UNESCO World Heritage Properties in the world. 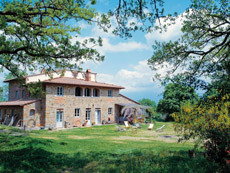 There are 7 of them and they are all within 60 to 90 minutes from the villas. 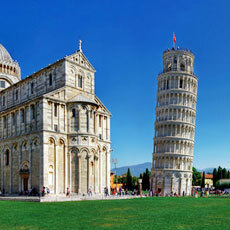 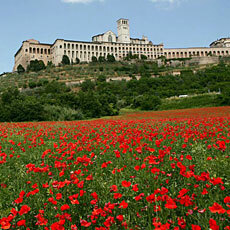 More "UNESCO World Heritage Properties" are in Liguria, Umbria, Emilia Romagna, Lazio (near by regions). 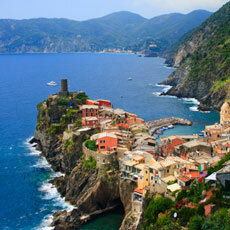 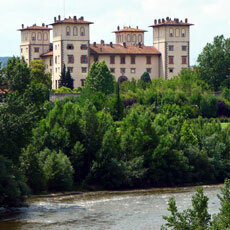 10 UNESCO World Heritage Sites are within 60 to 90 minutes from the villas. 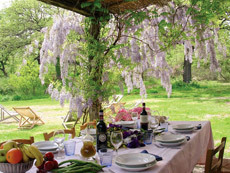 We will help you to personalize your Tuscan experience: Private cook, wine dinner with sommelier at the villa, boutique winery visit with wine tasting, private driver, personal guide for Florence, Siena, Lucca or Pisa with skip the line museum tickets, etc.